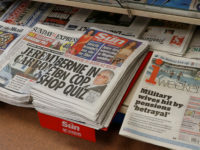 The Daily Mail has described as “deeply worrying” a decision by cards and stationery retailer Paperchase to no longer run promotions in the newspaper following a backlash on social media. 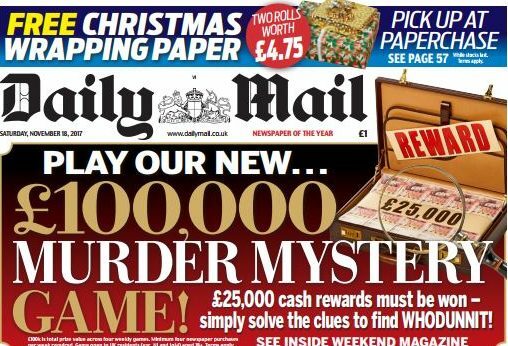 Saturday’s Mail included an offer of two free rolls of Christmas wrapping paper for readers. 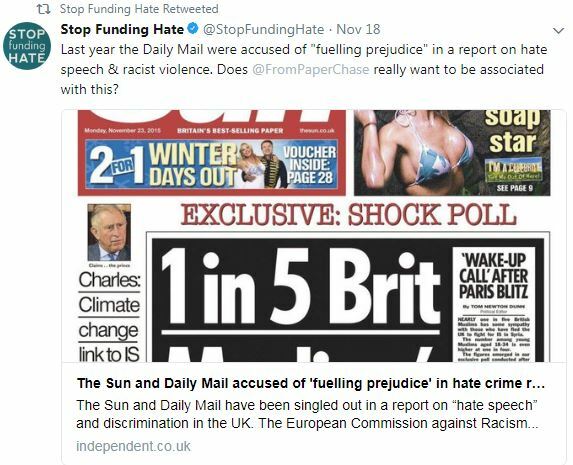 Campaign group Stop Funding Hate appears to have been behind calls for Paperchase to stop advertising in the Daily Mail following the offer. 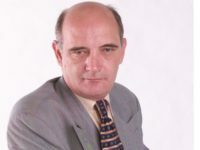 In a tweet the group claimed the Mail has run “divisive stories about trans people” in recent weeks. Last Year Stop Funding Hate successfully persuaded Lego to stop running promotional activity in the paper. 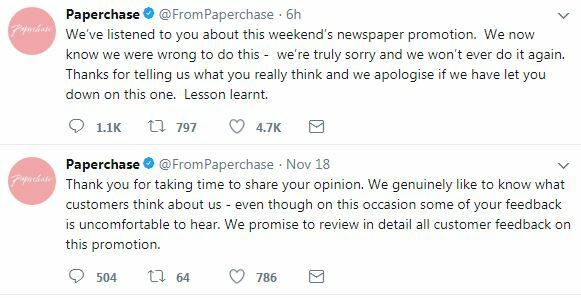 In a statement on Twitter today, responding to criticism, Paperchase told its followers: “We now know we were wrong to do this – we’re truly sorry and we won’t ever do it again. 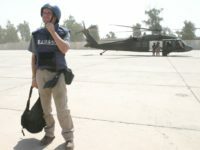 A spokesperson for the Daily Mail told Press Gazette the promotion had been a one-off and that Paperchase was not an advertiser with the newspaper. 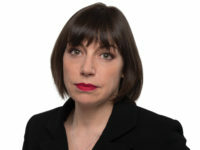 They said: “It is it is deeply worrying that Paperchase should have allowed itself to be bullied into apologising – on the back of a derisory 250 facebook comments and 150 direct tweets – to internet trolls orchestrated by a small group of hard left Corbynist individuals seeking to suppress legitimate debate and impose their views on the media. 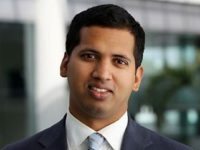 “Has the company considered what message they are sending to the four million people who read the Daily Mail on Saturday, many of whom will be their customers? 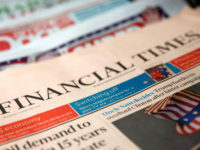 Read our Editor’s Blog on advertising boycotts against newspapers. I’m not sure making a balanced decision not to pay money to advertise in a racist newspaper counts as being censored.